Home / Magazine / YOUR FAMILY / WILD WATER FACTS! Without water, there would be no life on earth. People, plants and animals cannot survive without it, so it’s up to all of us to save as much water as we can. Here are some interesting facts about the water in our world, and some tips on how you can help save it. 1. While you are brushing your teeth or washing your hands or face, turn off the tap. Only turn it on long enough to rinse your mouth, hands or face. If you have a shower, use the same rule – wet yourself quickly, then switch the water off while you soap yourself and rinse off quickly when you’re done. 2. 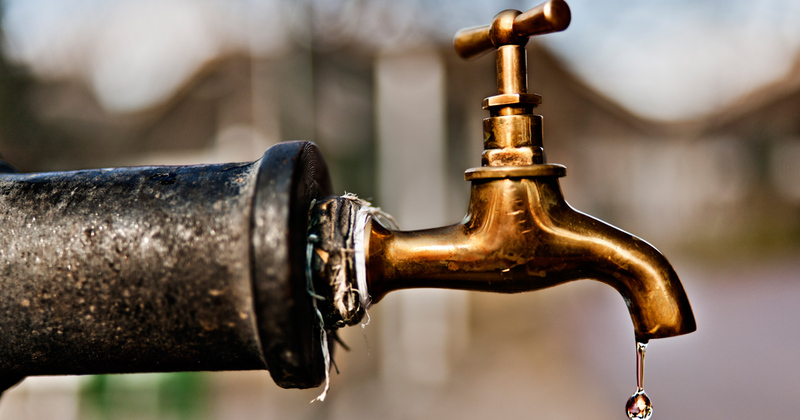 Always make sure that taps are turned off tighly, and there is no water dripping from them. 3. If you see a dripping tap, leaking hosepipe or any other water being wasted, close it tightly and if you cannot do it yourself ask an adult for help. 4. Don’t flush the toilet every time you use it. Follow the rule, ‘if it’s brown, flush it down; if it’s yellow, let it mellow’. 5. Never throw away ‘old’ water, for example if you only drink half a cup of water or half a bottle. Collect it in a bucket or other container and use it to water plants, or to flush the toilet.